Asia Miles redemption rates are generally cheaper than Qantas Frequent Flyer and have most of the same partners, as they are part of the same oneworld alliance. For example, a Business Class seat on the Qantas Perth to Auckland (via Sydney) route will set you back 100,000 Asia Miles return, whereas you would have to pay 144,000 Qantas Points for the same privilege. Do note that the main partner that Asia Miles doesn’t have access to where Qantas does is Emirates; conversely, Asia Miles members can earn and redeem miles on some Star Alliance airlines like Air New Zealand and Air China, which Qantas members cannot. 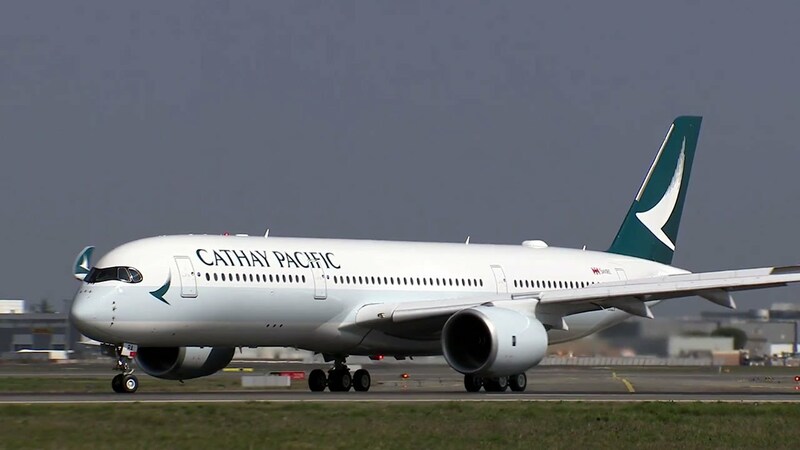 Cathay Pacific has an extensive network from Australia, with about ten daily flights in total from six cities: Sydney, Melbourne, Brisbane, Perth, Adelaide and Cairns. You’ll get (generally) excellent customer service and a comfortable lie-flat seat in Business Class on Cathay’s fleet of Airbus A330s and A350s and Boeing 777s for 180,000 miles return. If you wanted to save some points or take another person with you, you could fly in Premium Economy for 60,000 miles. 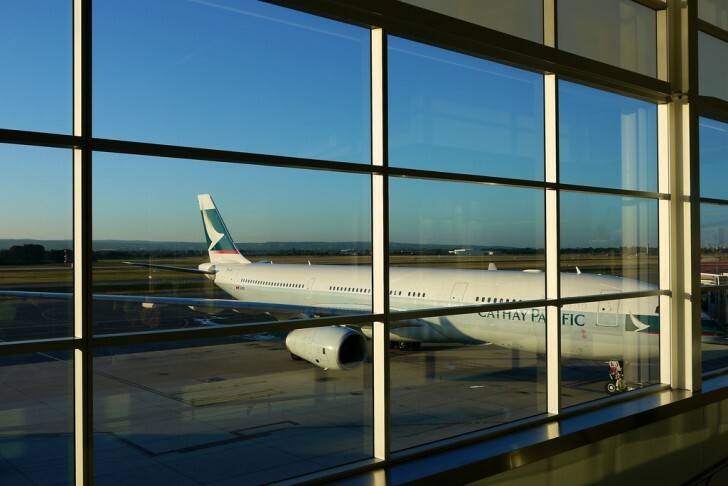 Note that Cathay does not currently offer a First Class product to Australia, so look to connecting flights to US cities like New York, Los Angeles, San Francisco and Chicago, and European cities such as London Heathrow, Paris and Frankfurt for that experience. The Airbus A350 is the newest plane in Cathay Pacific’s fleet, which compared to the A330 and 777, offers wifi connectivity, increased oxygen circulation (which reduces jetlag), more storage, and an improved modern design. As of August 2018, Cathay Pacific operates daily A350 flights from Brisbane, Melbourne and Perth. Other routes within our region include Auckland, Bangkok, Ho Chi Minh City, Manila, Osaka, Singapore and Taipei, as well as Brussels, Copenhagen, Dublin, London Gatwick, Manchester, Newark, San Francisco, Tel Aviv and Vancouver. Future destinations include Amsterdam, Madrid, Seattle Tacoma and Washington Dulles. You can fly the A350 for the entire trip one-way from Brisbane, Melbourne or Perth to any of those European or US destinations, as well as Tel Aviv and Vancouver for 85,000 miles one-way, with the exception of Perth to Tel Aviv and Brisbane to San Francisco, which are both 70,000 miles. Prior to Asia Miles’ June 2018 program changes, redemptions for European destinations were 110,000 miles. South America is one of the most expensive continents for travellers from Australia to get to. Luckily, the two direct flights from Australia are both operated by oneworld airlines, meaning you can use your Asia Miles to avoid spending a lot of cash on your ticket. If you’re based in Melbourne, you can now take advantage of the 3x weekly direct service to Santiago on LATAM, which started in October 2017. If you’re based in Sydney, you have two options: you can either fly the direct Qantas service to Santiago, or if availability is hard to find, there is a one-stop option with LATAM with a two-hour layover in Auckland. Do note that redemptions on LATAM flights must be return tickets, whereas one-way redemptions on Qantas are permitted. Whilst it can be extremely difficult to find award space in Business on any airline on direct flights between Australia and the US, if you are lucky enough to come across availability in Qantas or American Airlines Business Class, you’ll save 21,000 points by redeeming an award through Asia Miles (75,000 miles) rather than Qantas (96,000 points). Prior to Asia Miles’ June 2018 program changes, award redemptions on Qatar was one of the best-value options for flights to their hub Doha and beyond to Europe, especially if you could get on their more modern A350 cabin from Adelaide or A380 from Sydney or Melbourne. However, it appears that the program changes have removed the ability to redeem Asia Miles for onward connections beyond Doha, leaving other Oneworld airlines as your main options. The ability to redeem for two separate redemptions, one from Australia to Doha, and then from Doha to Europe is still available, however pricing is calculated by adding both redemption costs. For example, redemptions in Business Class from Adelaide, Perth and Melbourne to Doha cost 70,000 miles one-way or 140,000 miles return. Continuing onwards to Rome will set you back a further 30,000 miles one-way or 60,000 miles return or to most other European destinations a further 50,000 miles one-way or 100,000 miles return. 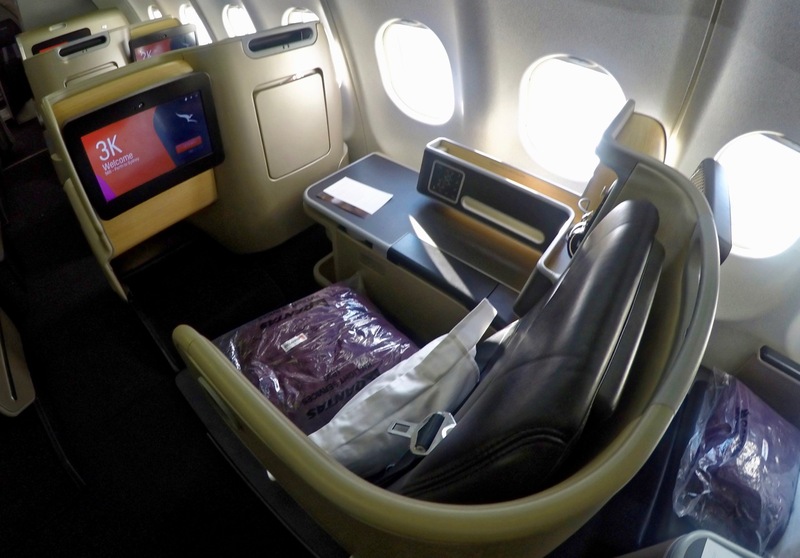 Flying from Sydney costs 90,000 miles in Business Class one-way, or 180,000 return. If you are not flying from Sydney as your starting point (e.g. 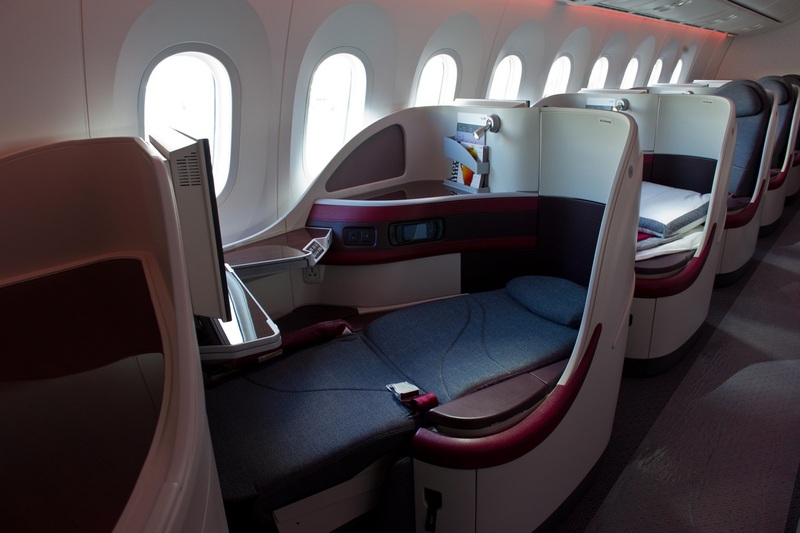 from Brisbane, Cairns, Canberra, Hobart), it may be worth booking your Qatar Airways redemption from Adelaide, Melbourne or Perth, instead of Sydney, when redeeming Asia Miles, and tagging on a paid, connecting domestic flight to one of the three. Using the oneworld Multi-Carrier award chart, you can travel on a lengthy round-the world-itinerary in Business or First Class with five stopovers and two open-jaws on a combination of oneworld carriers, including Cathay Pacific. The major advantage of this Asia Miles redemption over Qantas’ equivalent is that it is far cheaper! Qantas allows a round-the-world itinerary up to 35,000 miles, but charges 280,000 Qantas Points in Business Class, and 420,000 in First Class. For a similar distance, Asia Miles only charges 210,000 and 300,000 miles in Business and First Class, respectively, for the same distance. Comparing Qantas to Asia Miles, this is a whopping 120,000 points saving for First Class and 70,000 in Business! Book a return or one-way ticket? Return flights redeemed with Asia Miles used to cost less than double the price of a one-way redemption, however, from 22 June 2018 onwards this is no longer the case. 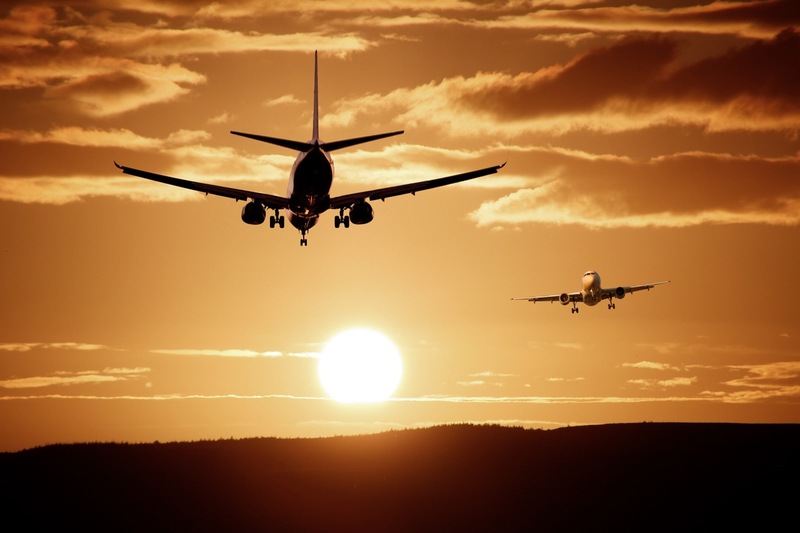 In line with most other frequent flyer programs, it now costs the same whether you book one-way or return. You can access the new pricing using their online calculator here. Notwithstanding the recent award program changes, Asia Miles is one of our top four frequent flyer program recommendations for travellers in Australia (along with Qantas, Velocity and KrisFlyer) due to their favourable medium- and long-haul redemption rates, especially compared to Qantas Frequent Flyer, and their large number of high-quality airline partners. In fact, the recent award program changes have made a number of Cathay Pacific and Cathay Dragon operated ultra long-haul routes extremely attractive, given the points required for a one-way Business flight capping out at 85,000 miles. 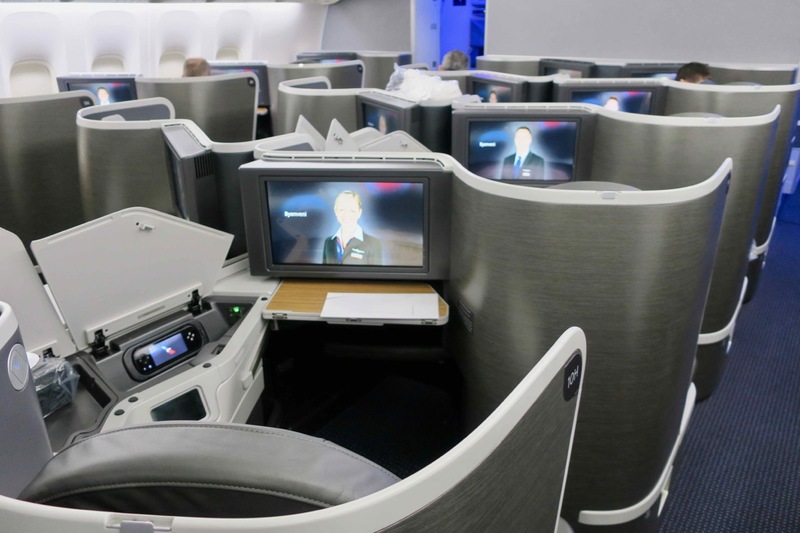 What has been your best-value redemption for Asia Miles? We’d love to hear about it in the comments. Supplementary images courtesy of Cathay Pacific and Asia Miles. Just redeemed some great flights with CX. 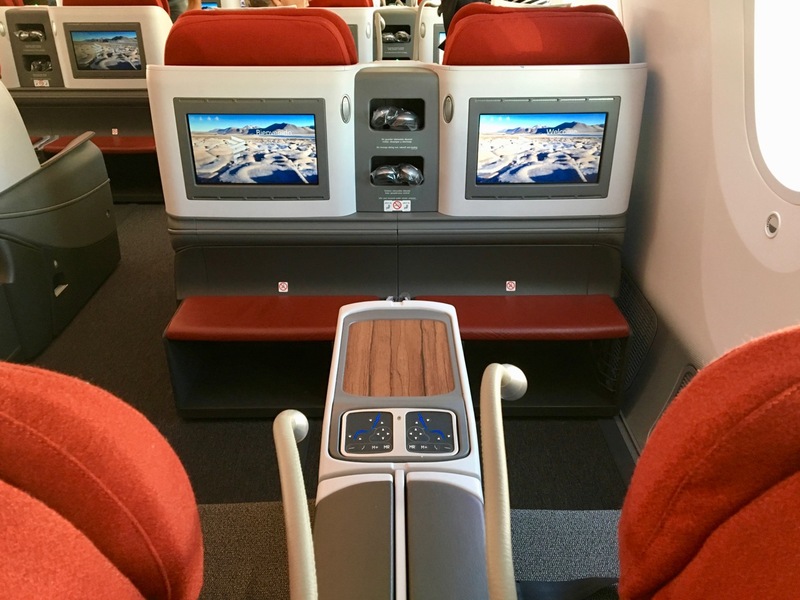 Hkg-Jfk 2 x biz – 2 x PE mid December 2019 and JFK – YVR 4 x biz just before xmas 2019. Plenty of availability, looking forward to the 15hrs in biz from HKG to JFK. Thanks for all the info on your website. These are basic questions but as I cant figure out the answers, I need help. 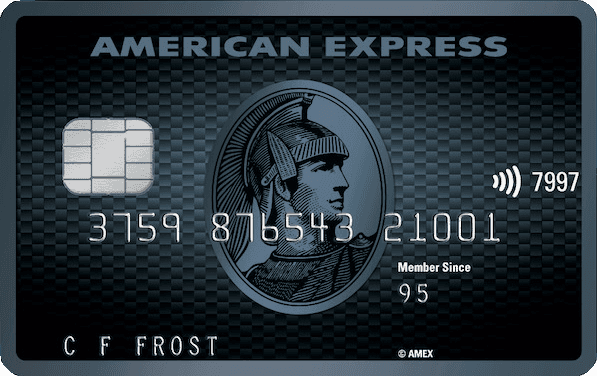 I got an AmEx Explorer card recently and received numerous points (100K?). First, how do I find out how many points I’ve accumulated while on the AmEx website? Second, how do I convert these points to Asia Miles? Hi Rosemary, log in to your Amex account > go to the menu > Rewards > Use Points for Travel > Frequent Traveller Partners. Thank you Matt. That is a big help. And now I need to decide whether Asia Miles is the way to go. Your help is much appreciated. Then I asked to extend the expiration of my miles, in order at least to use them in my next trip to Asia, in 2019: absolutely not possible, without paying (as if I didn’t pay enough…). As I wrote, this program is a serious fraud. Same here. Have 40,000 Asia miles I transferred from my Amex Sky Traveller. 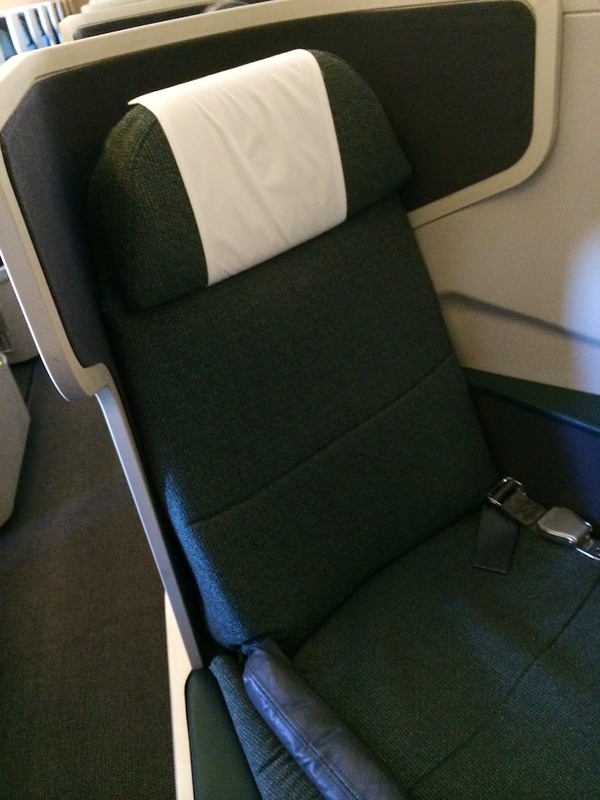 Booked Cathay flight from HK to Fco with flexible Premium economy… then no award available. I decided to play the upgrade auction on the Cathay site and magically : paid upgrade available. I still have these 40,000 miles on Asia Miles account I have no idea how to use.. I regret I didn’t covert Amex points into Emirates or Jal … or even Singapore Airlines. No mention of the essentially unavailable award space to use Asia miles since the “enhancement”? Thanks Matt for wonderful write-up. I just came across this one. Question that I have .. MEL – EU award ticket, would you prefer CA or SQ! I am deciding but having issues in getting open Business Class tkt on SQ (Star). Just started looking for CA (oneworld). Perhaps you could try one on the way there and the other on the way back. Both great products and airlines! In the running up you said it was in your top 4. Who are the other 3? Meant to say summing up not running up! How can I use my QFF points towards Asia Miles points? You can’t move points between programs – but you can use Asia Miles for Qantas flights, and similarly, Qantas Points for Cathay Pacific flights. I have always been a QFF man. But after following this website for the last 6 months, and spending 556000 QFF points return for my wife and I to travel to USA (on Cathay), I’m done with QFF!! So expensive, huge fuel surcharges, and limited availability on QF flights. For an extra 4000 points we could have flown around the world. Time for a change! !